NASCAR is all about history, and the Earnhardts have made plenty of it. Listorically Speaking, Dirty Mo Radio’s shout-out to the past and present, is hosted by two history buffs in Ron Lemasters and Steve Richards. 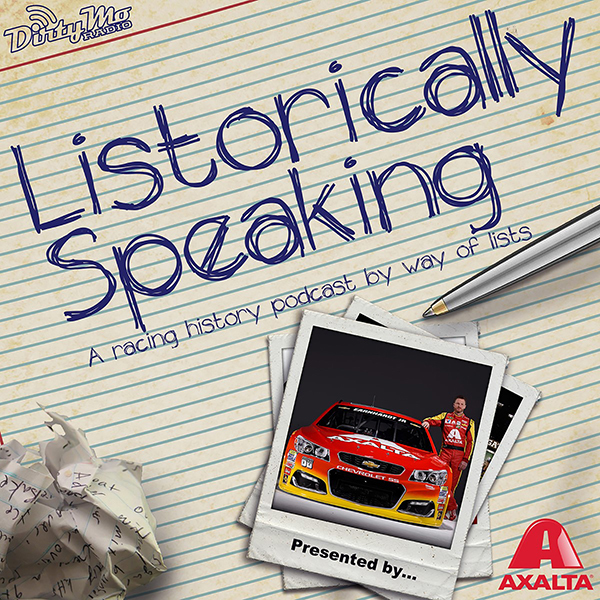 This weekly podcast will take a look through history at numbers, trends, topics…and lists from the world of JR Motorsports and NASCAR.